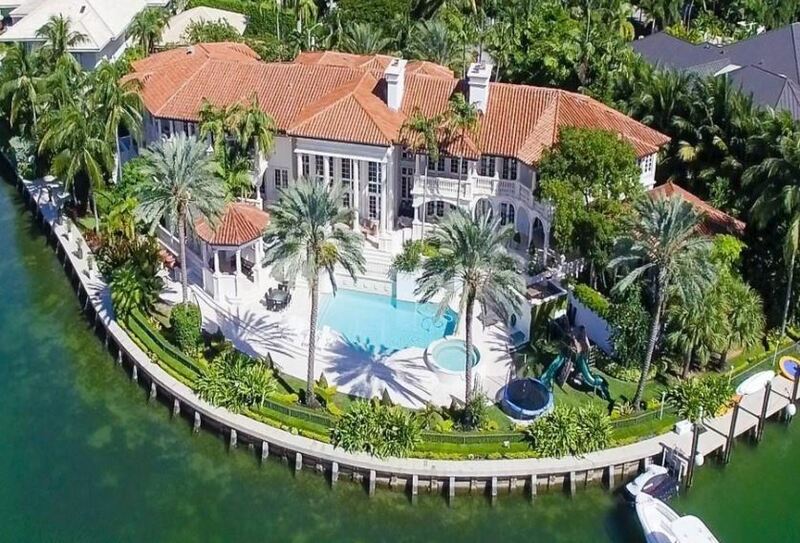 Claim this luxurious mansion as your home! This beautiful home has everything you ever dreamed of. The moment you walk in you will be dazed by the spectacular view of Miami’s Biscayne Bay. This home was created with every attention to detail possible. This home offers 9 massive suite size bedrooms, 8/2 bathrooms, immense entertainment room, library, theater, bar and a beautiful kitchen. 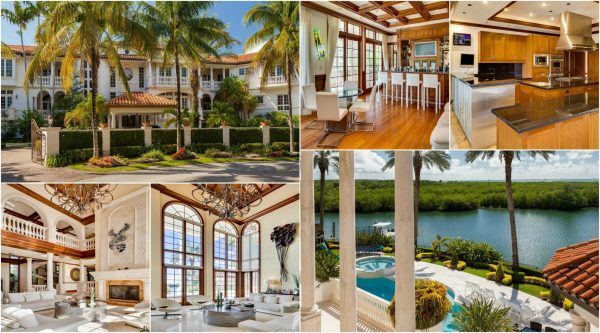 This home is an unusual find in this prestigious gated community. Don’t miss this great opportunity to live in a desirable neighborhood.